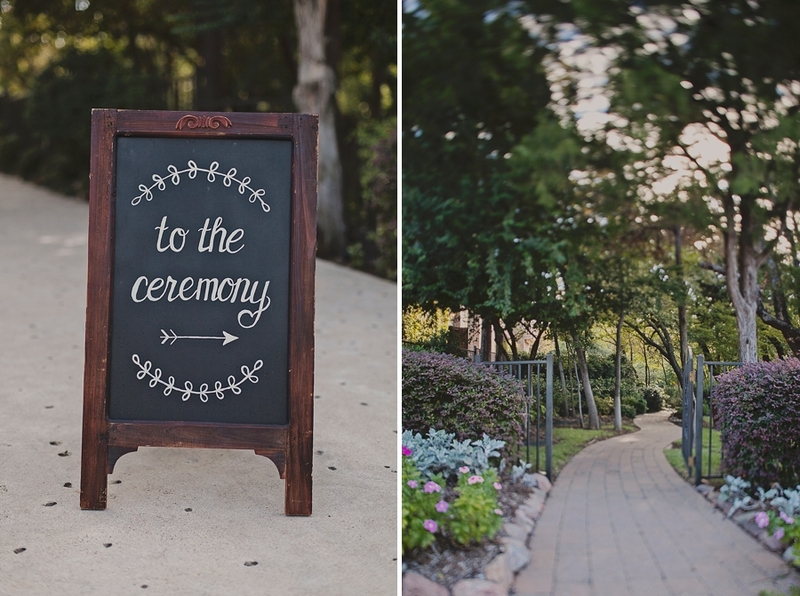 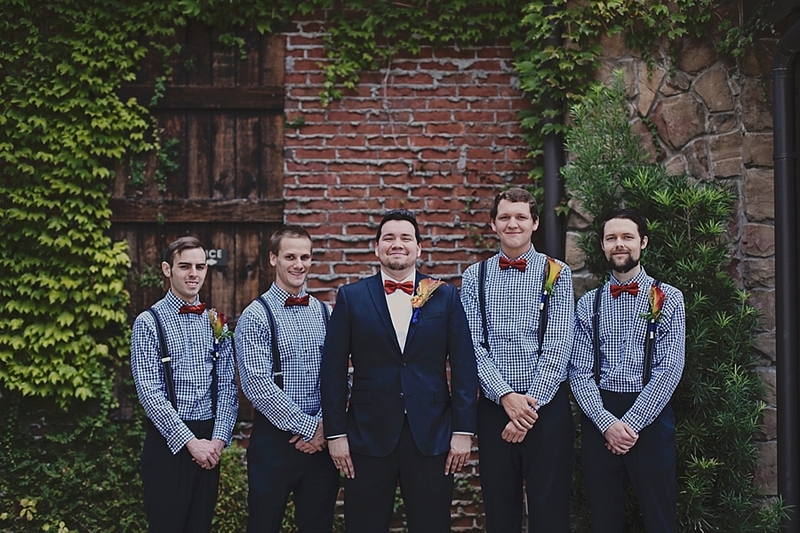 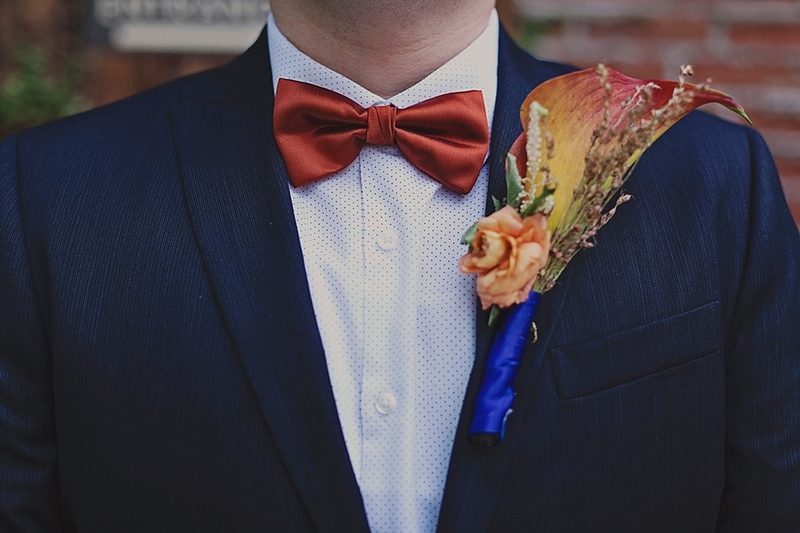 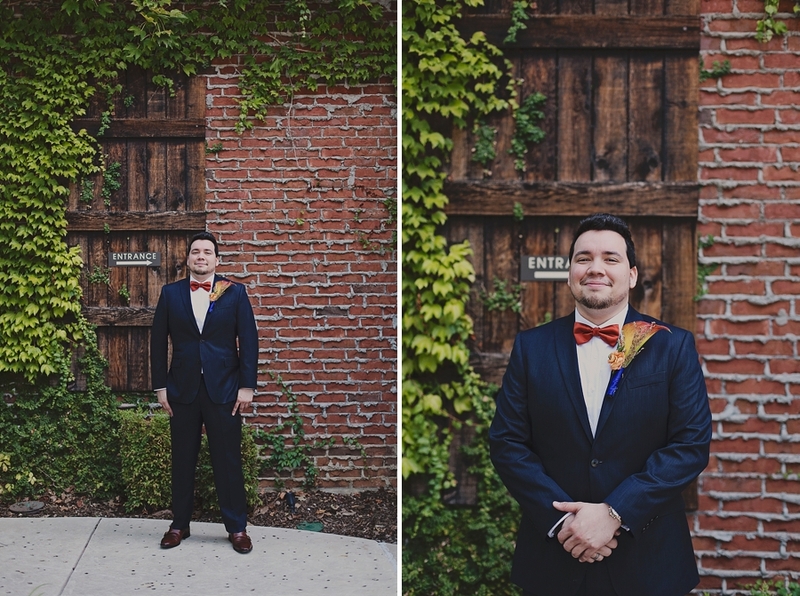 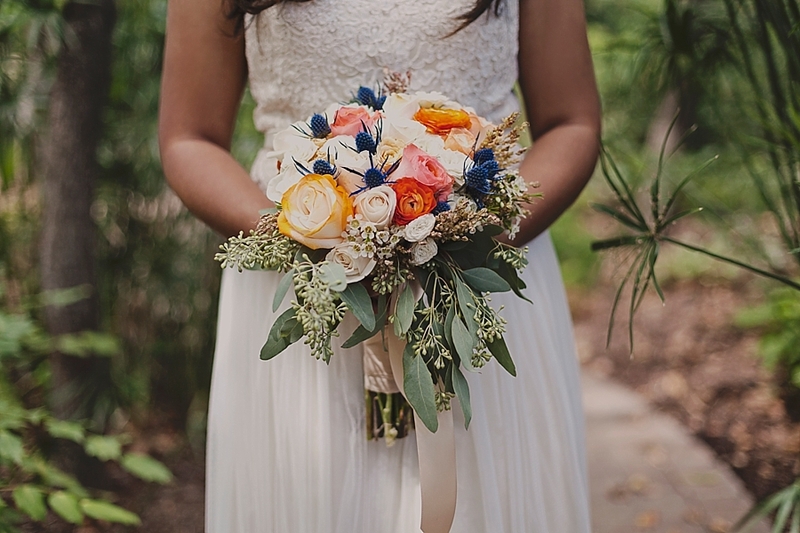 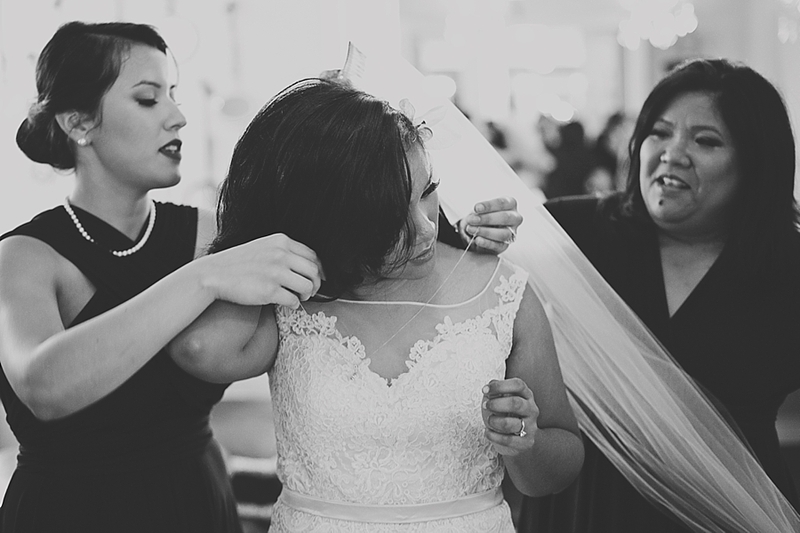 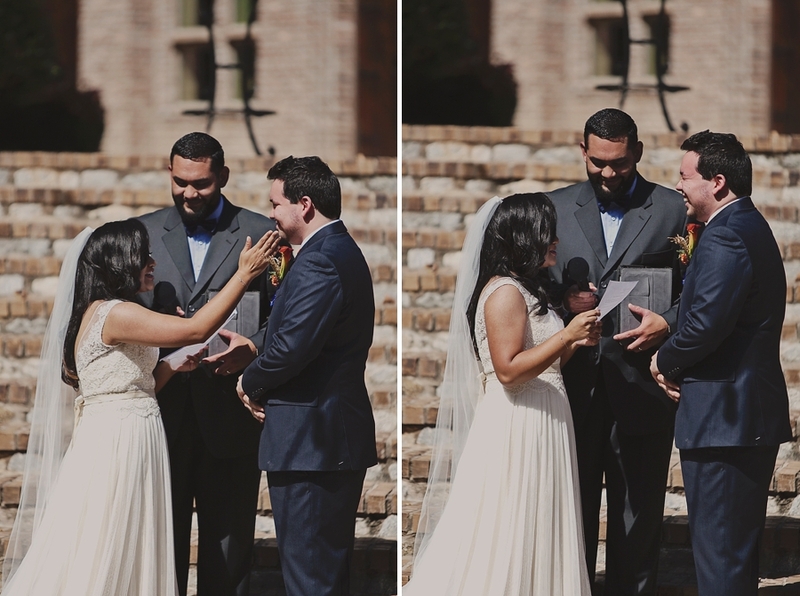 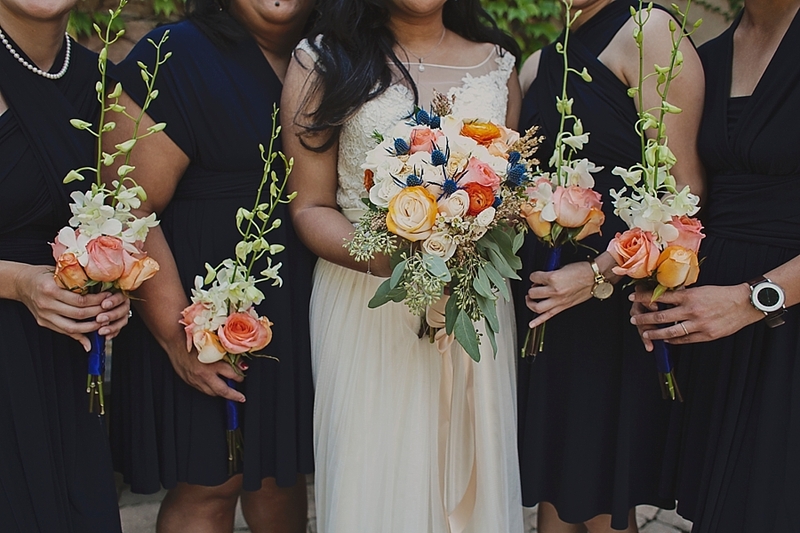 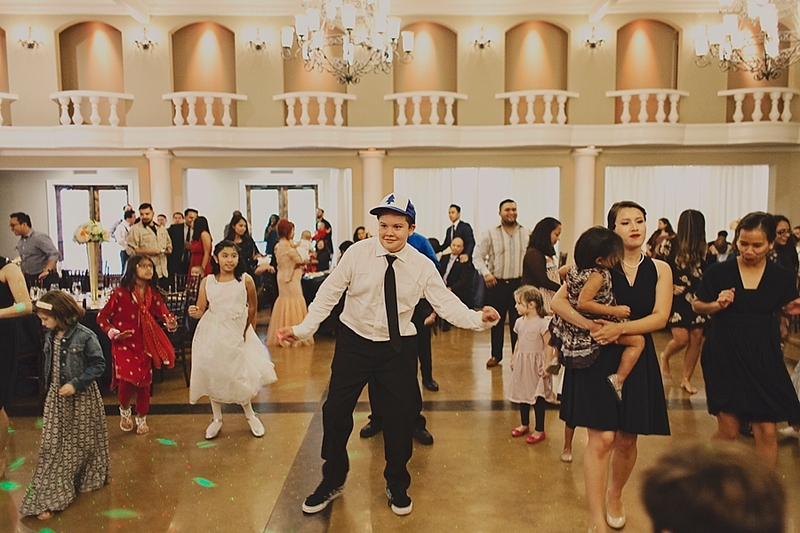 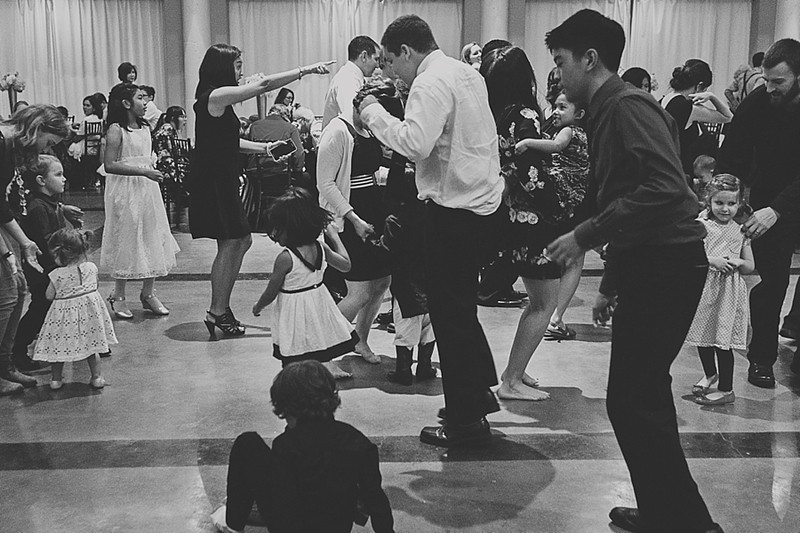 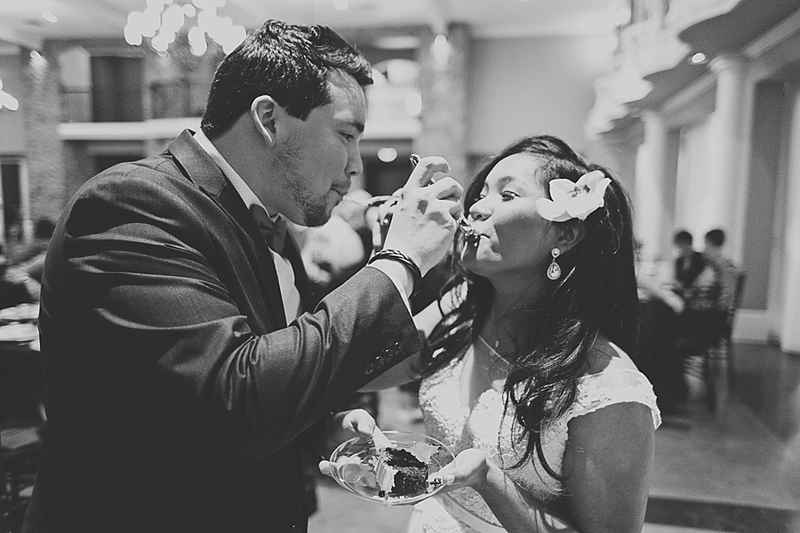 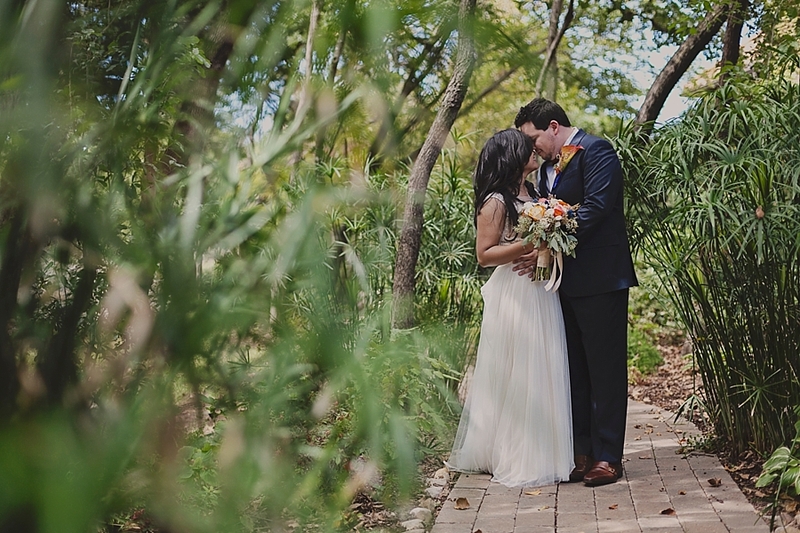 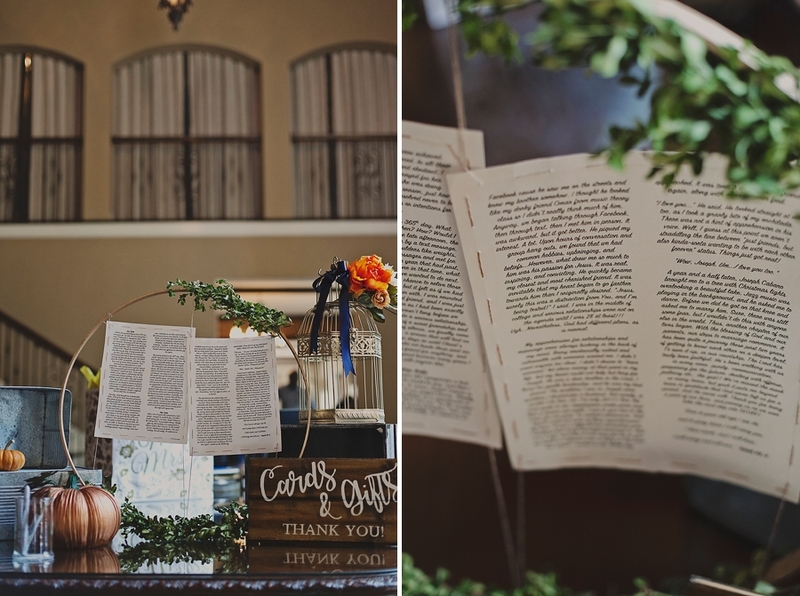 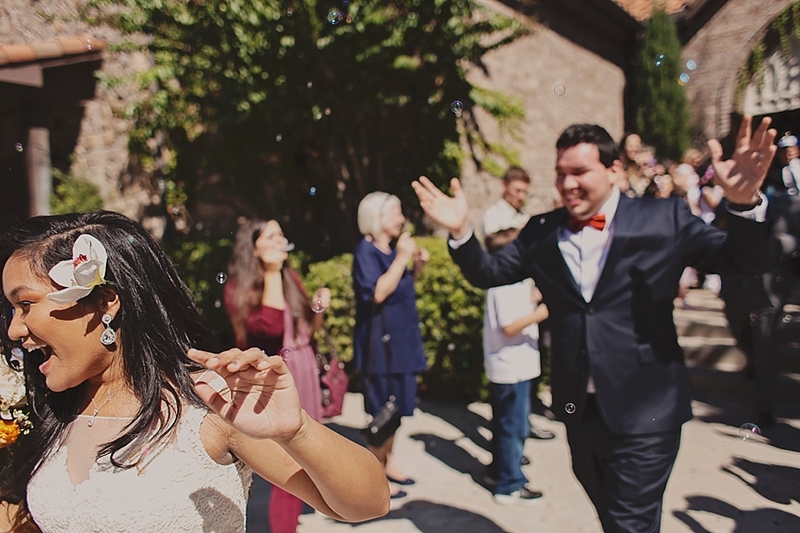 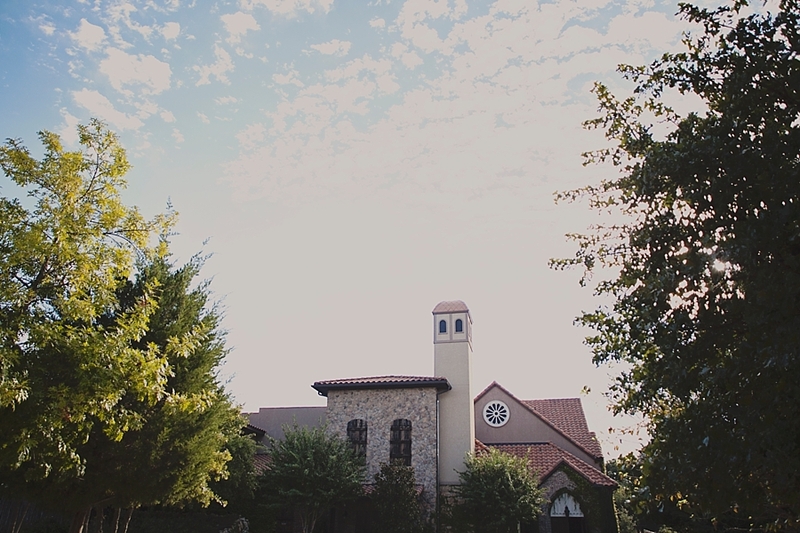 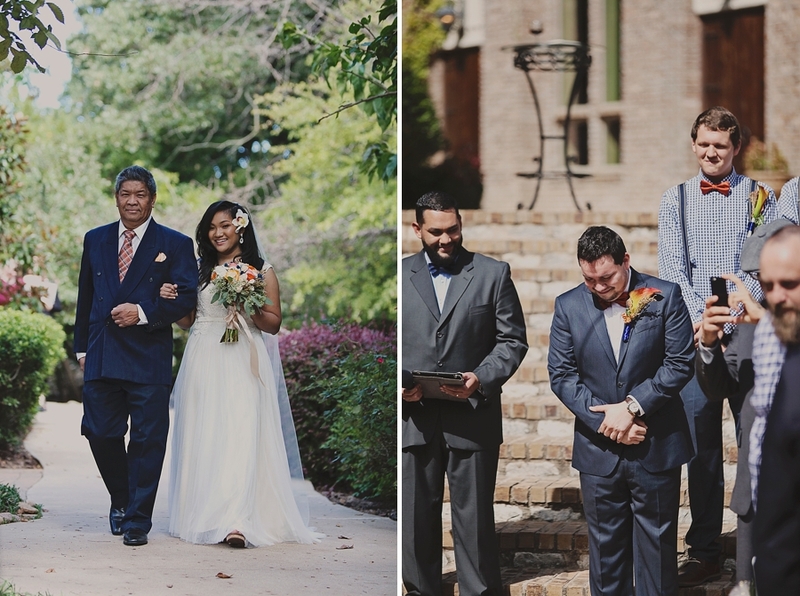 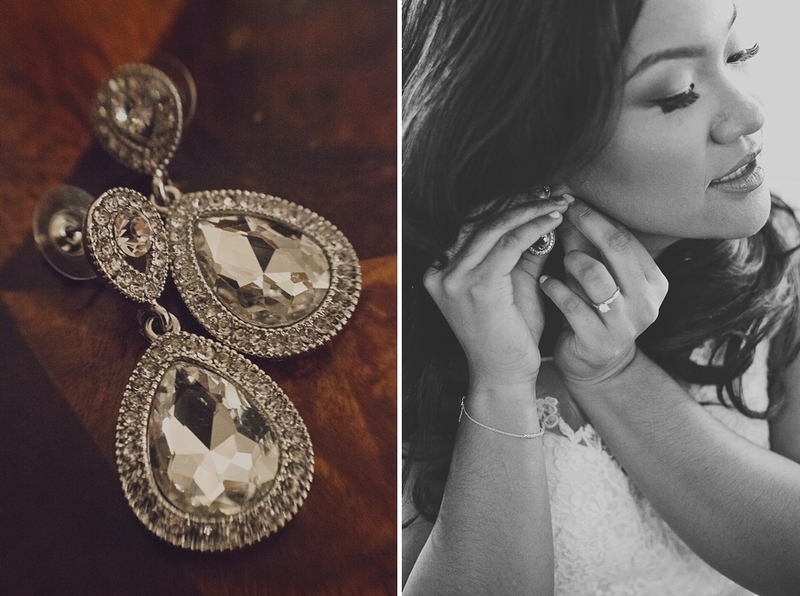 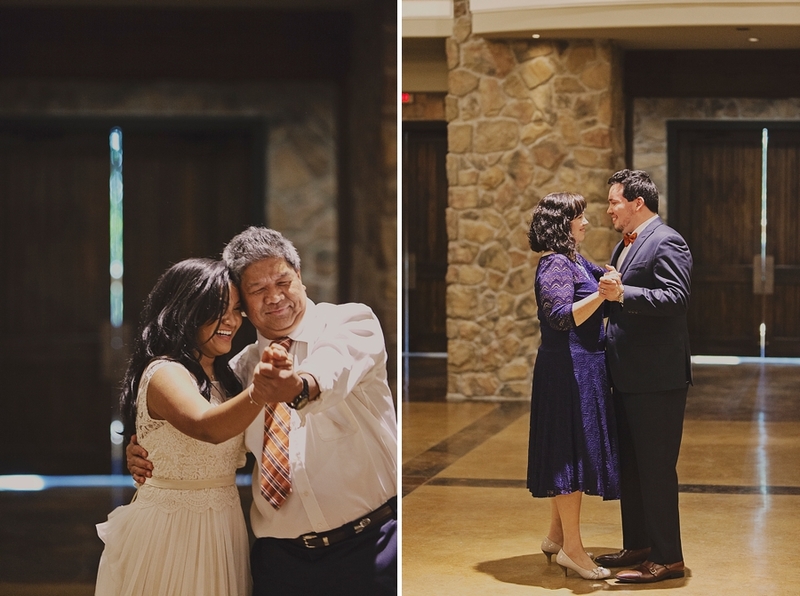 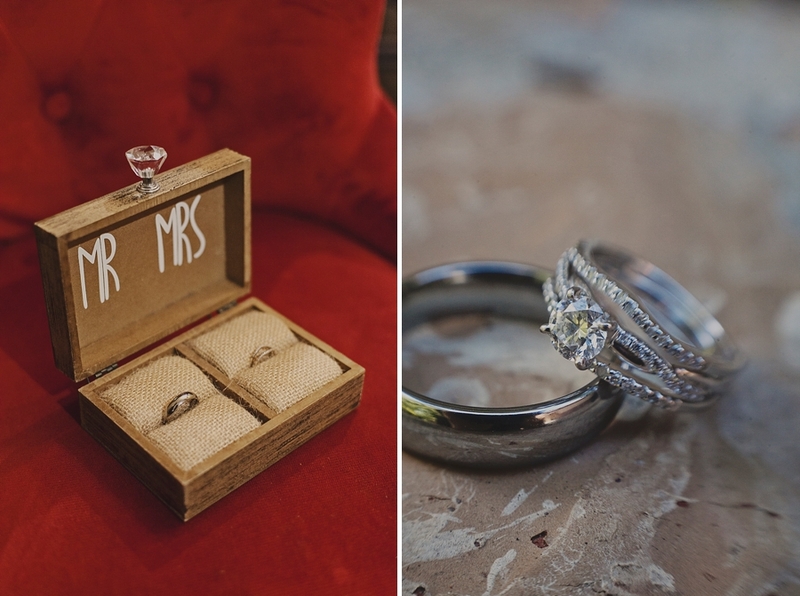 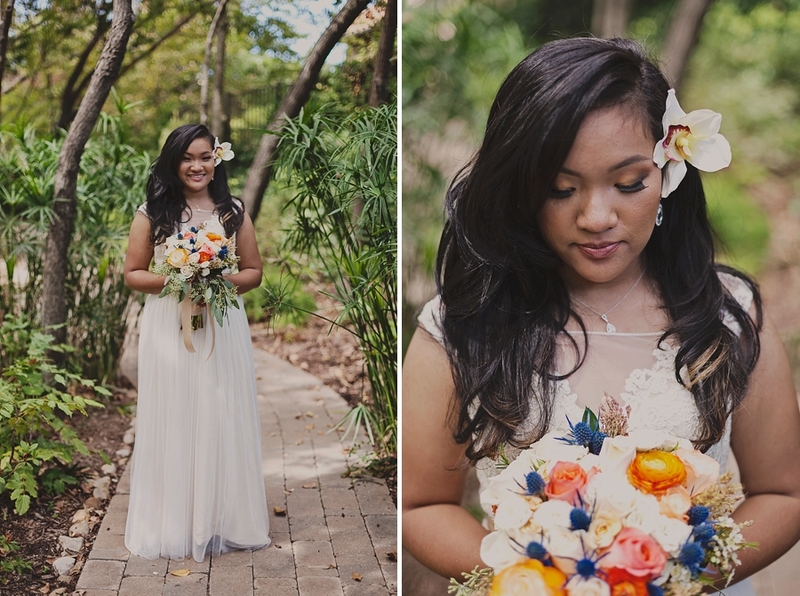 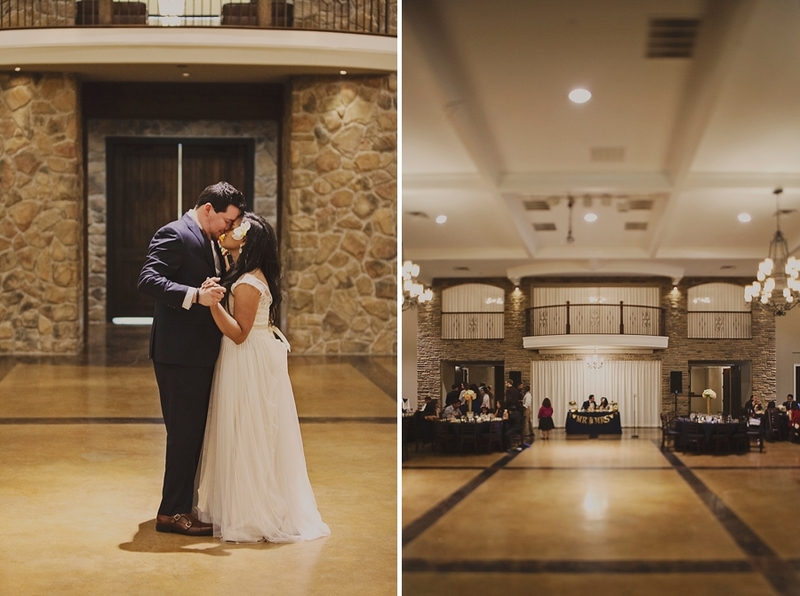 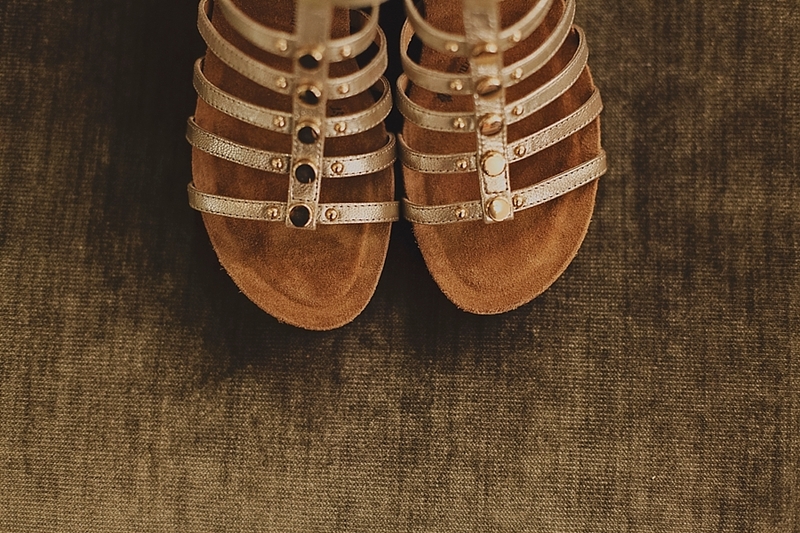 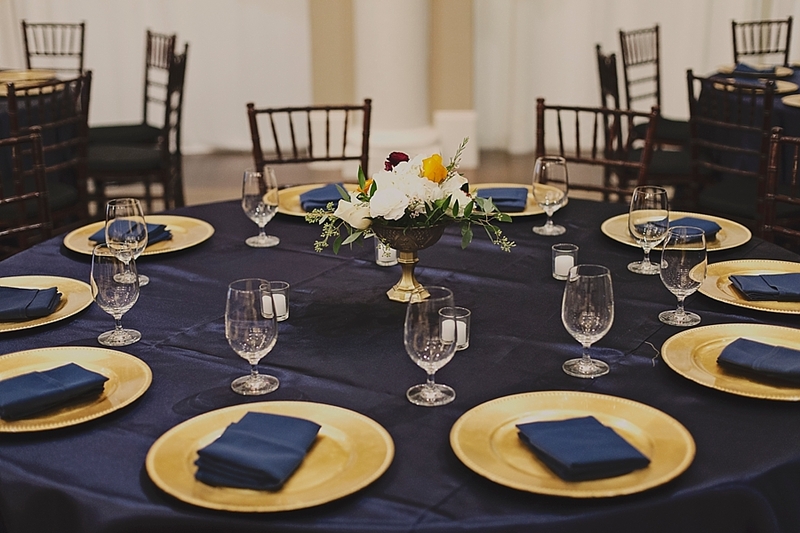 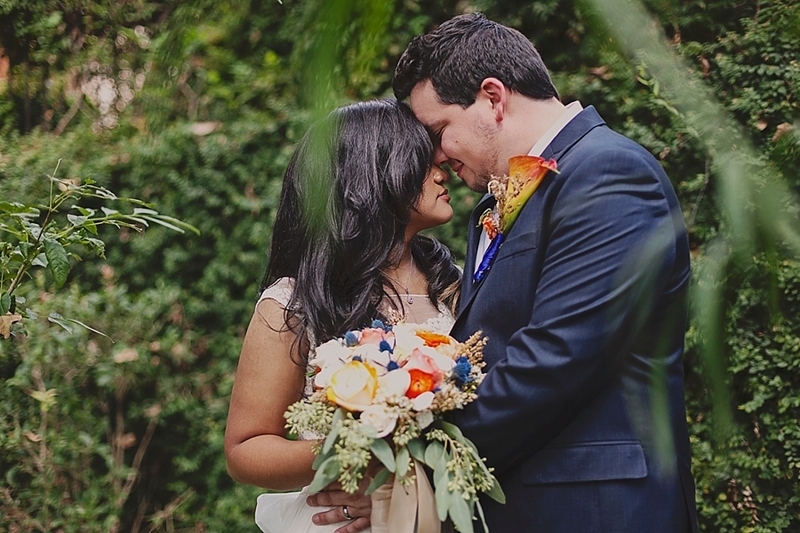 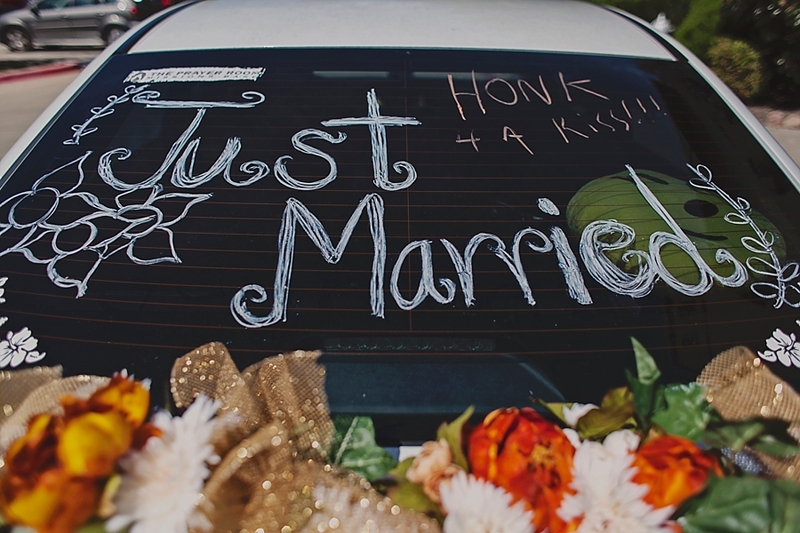 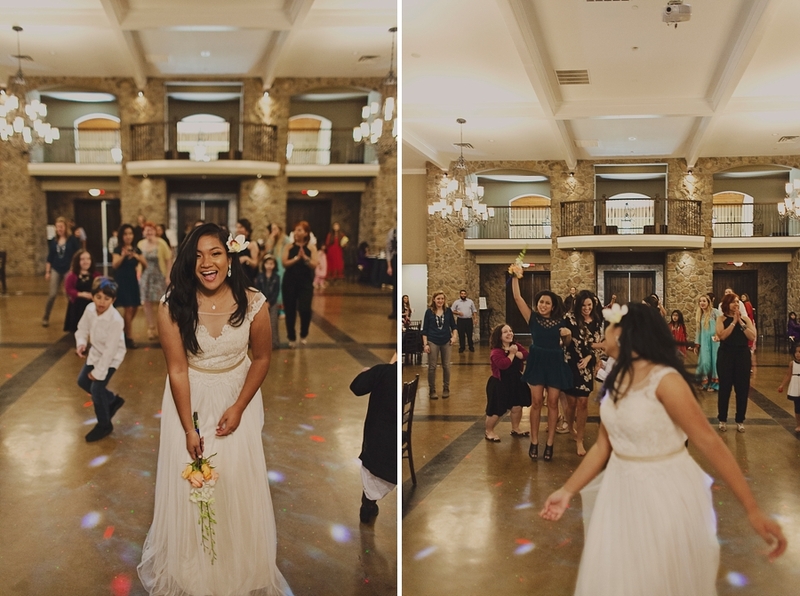 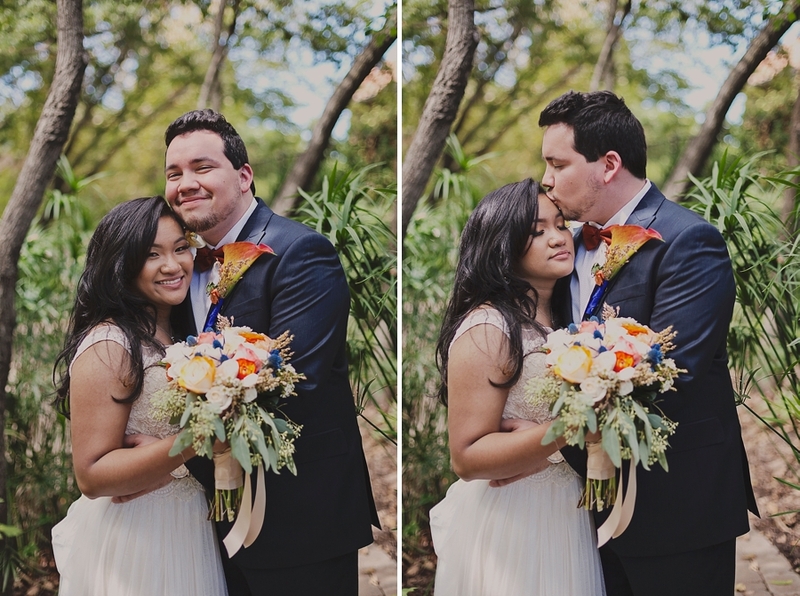 Jireh + Joseph were recently married at Aristide in Mansfield, Texas. 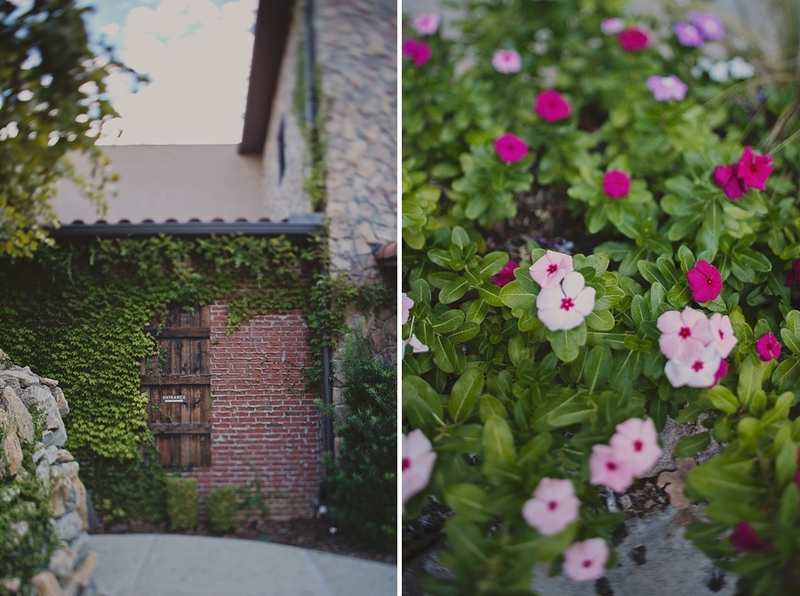 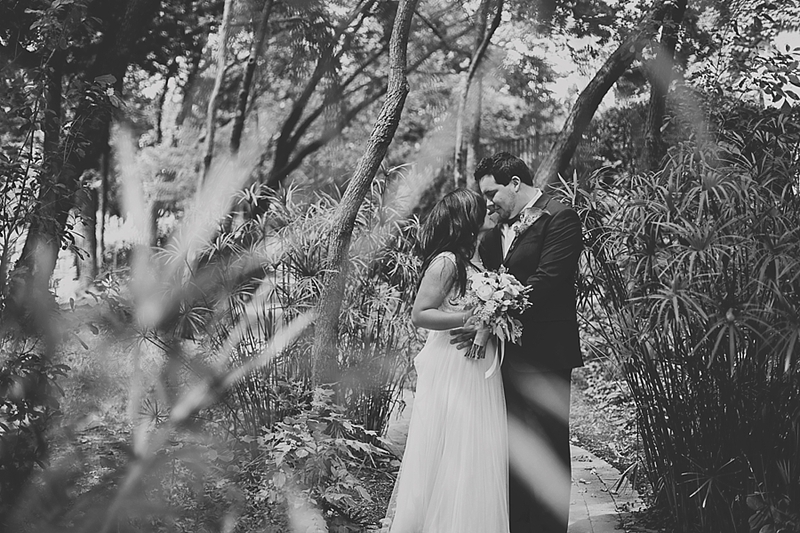 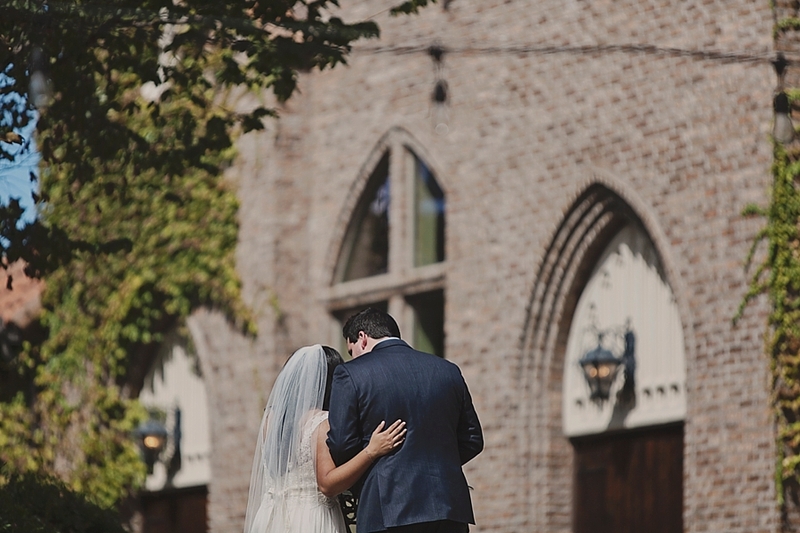 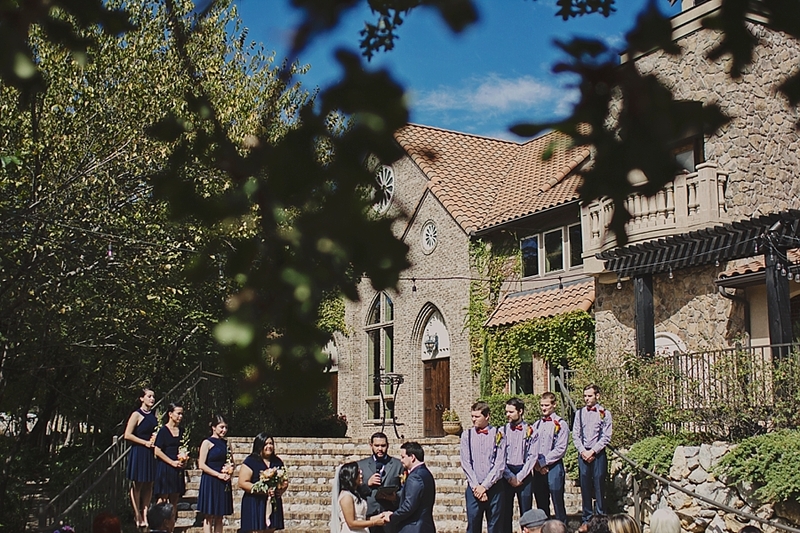 It turned out to be an absolutely gorgeous day for their outdoor ceremony held on the steps of the venue. 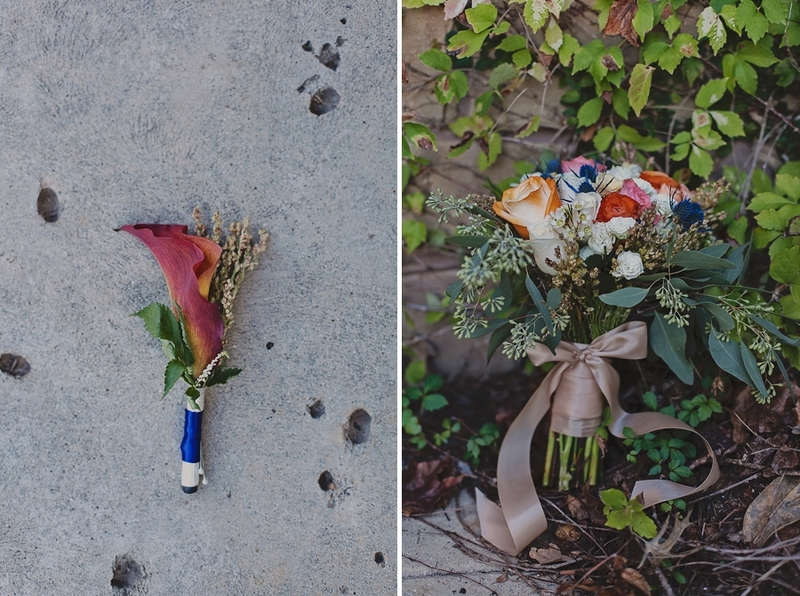 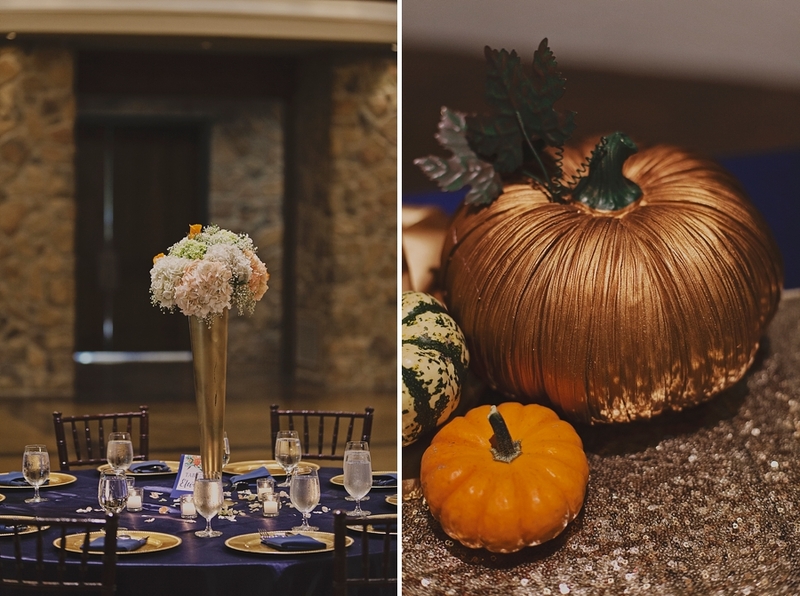 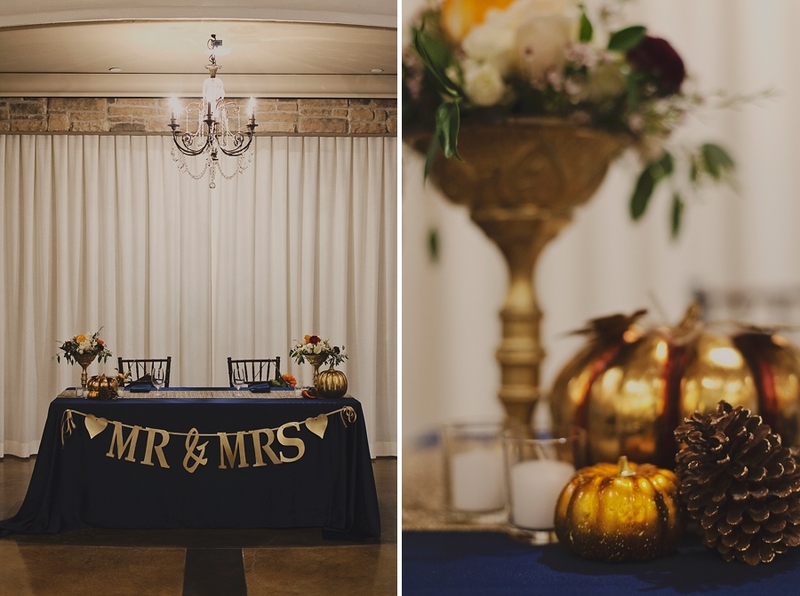 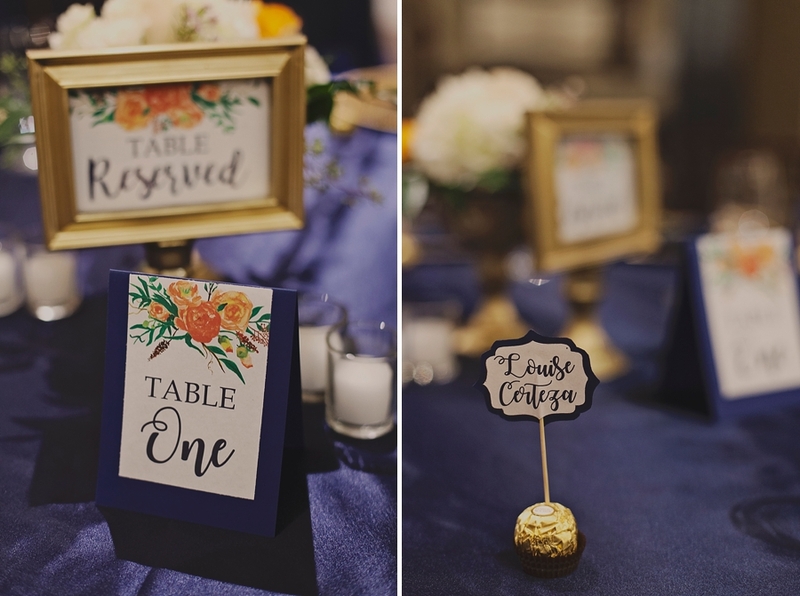 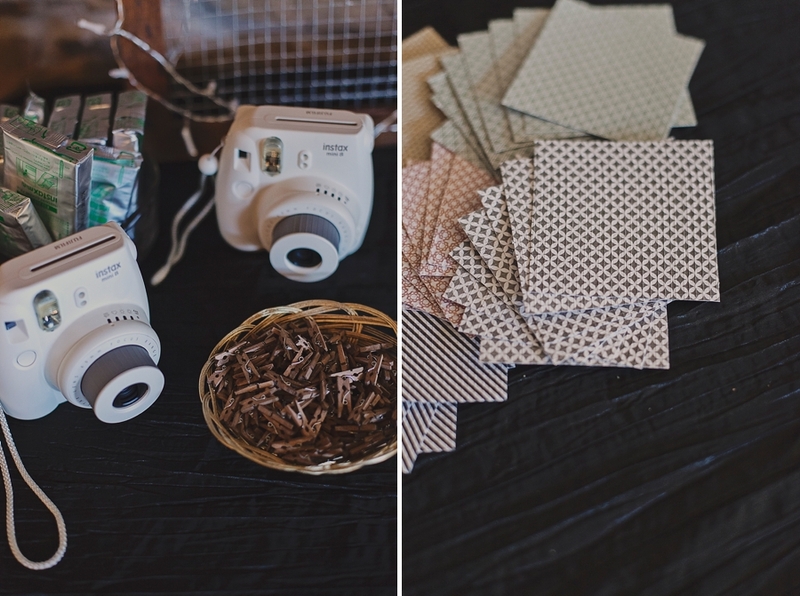 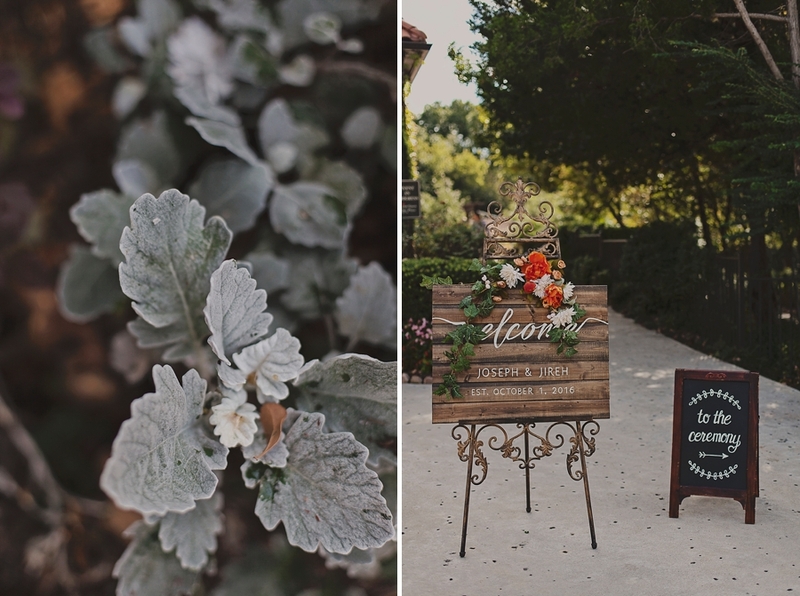 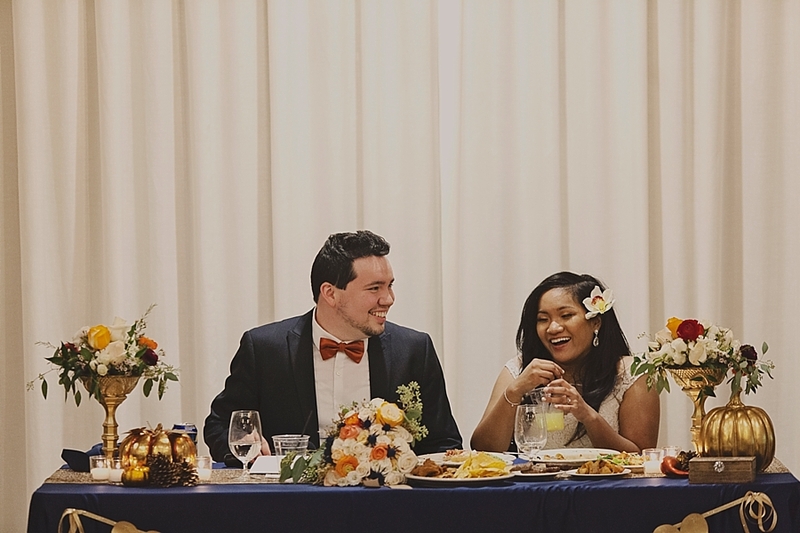 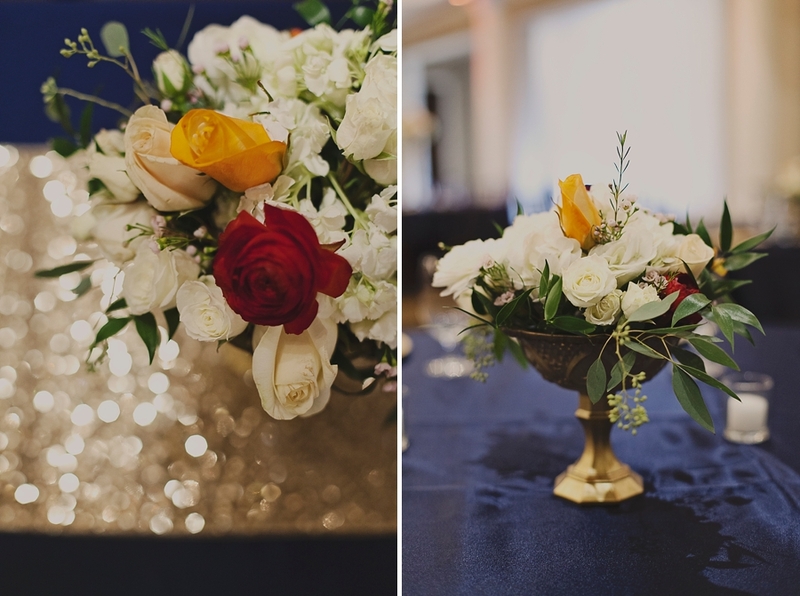 Their reception included fall decor such as golden pumpkins and pine cones. 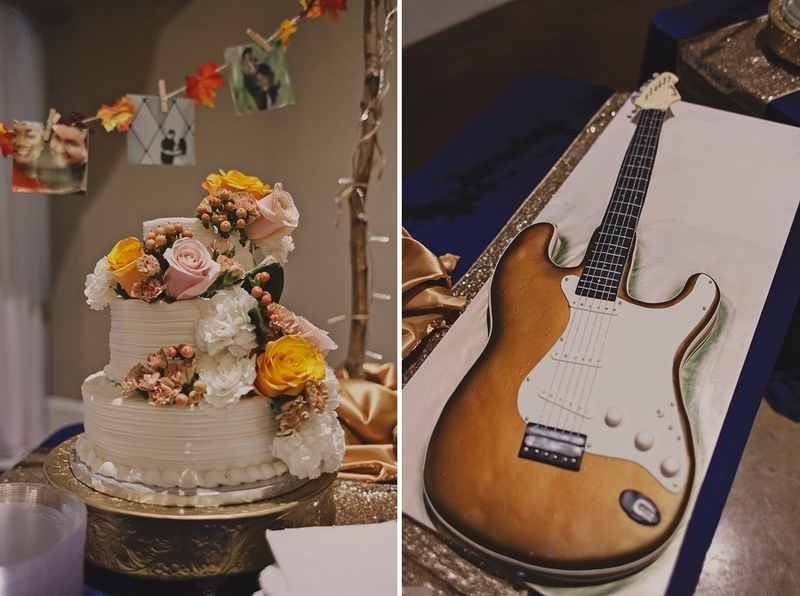 The groom even had a guitar cake. 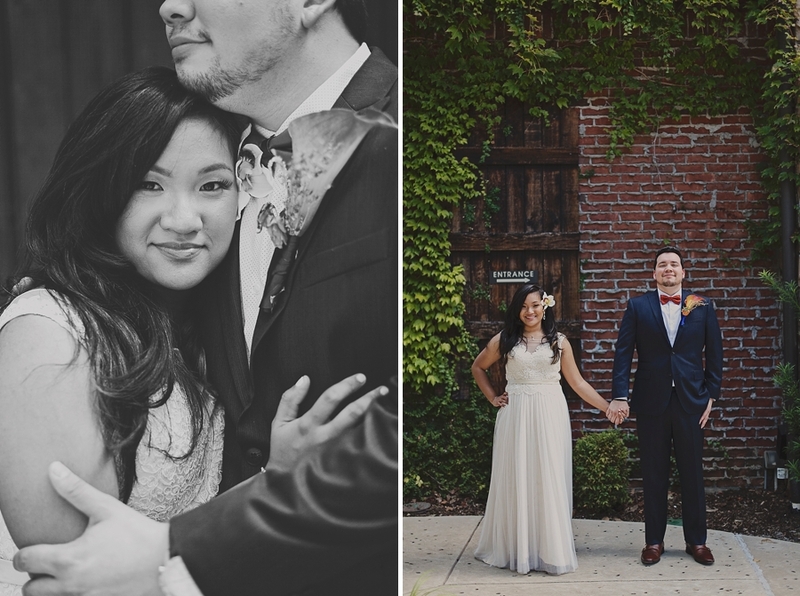 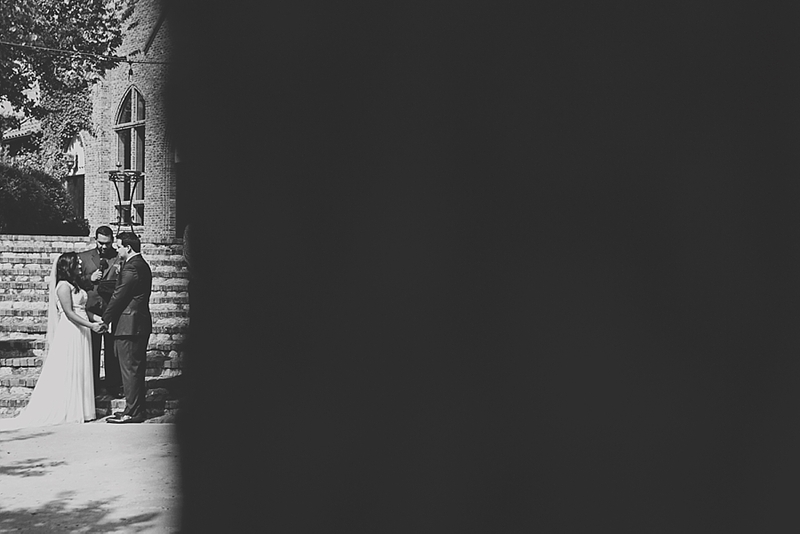 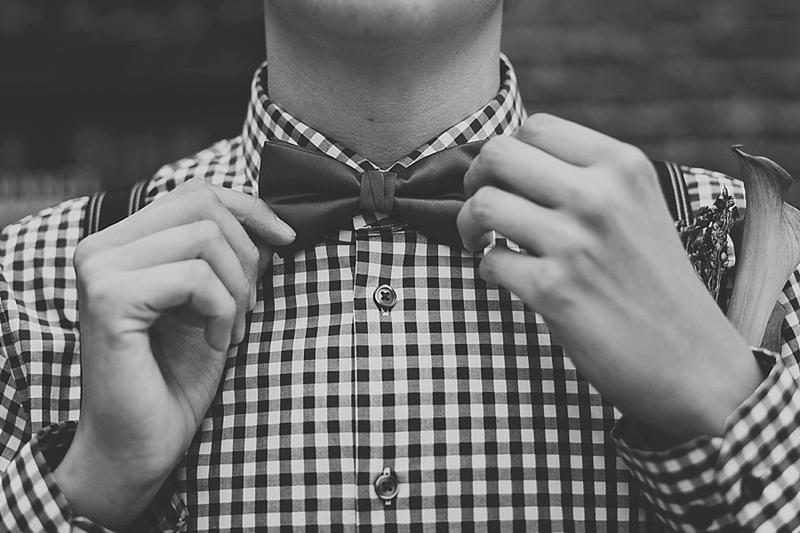 If you missed their downtown Dallas engagement session, you can view it here. 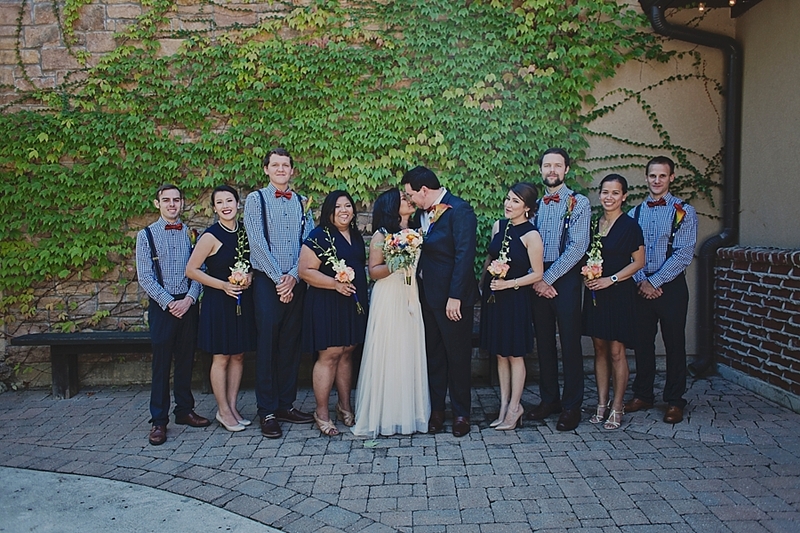 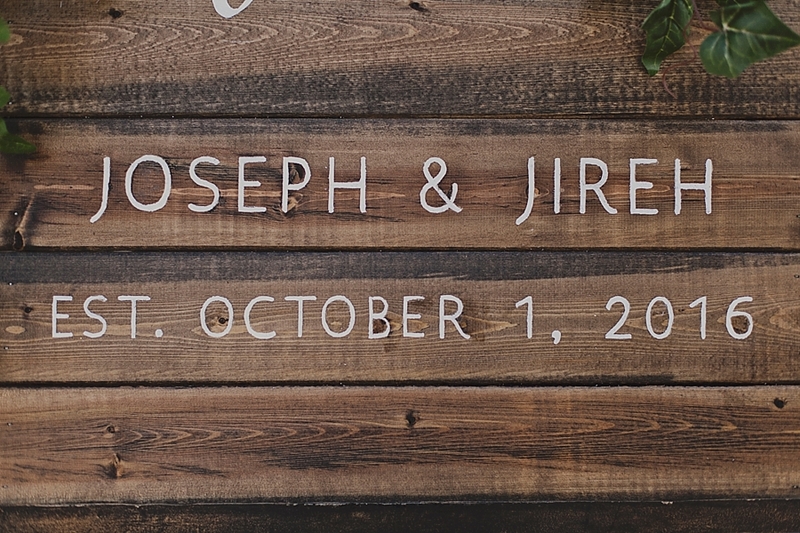 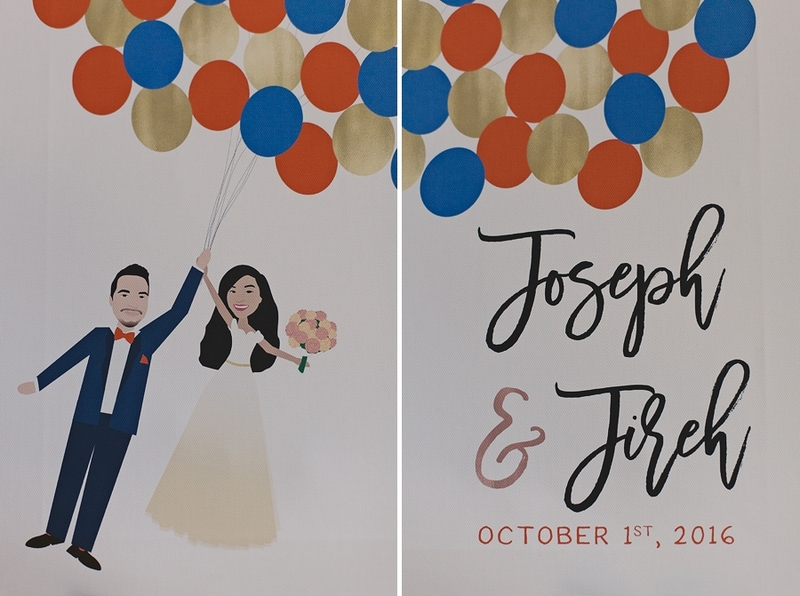 Congrats to Jireh + Joseph!